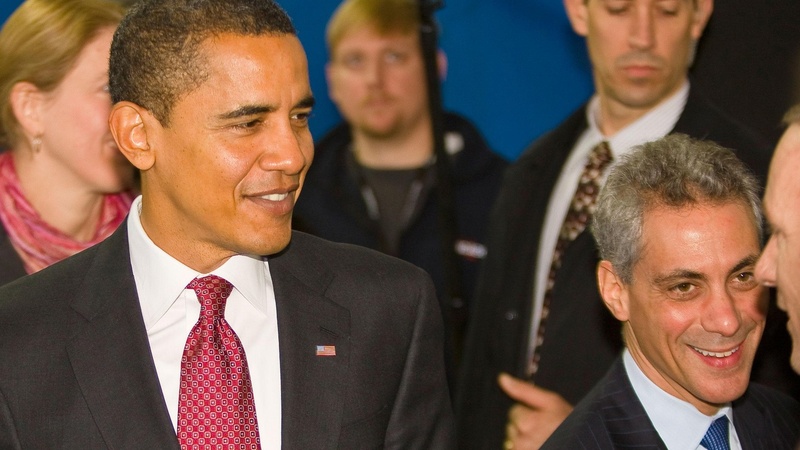 Does Rahm's Departure Mean a New Direction for Obama? Chief of Staff Rahm Emanuel is expected to leave the White House tomorrow to campaign for Mayor of Chicago. Other key aides are departing as well. What will that mean for the Obama Administration, relations with Congress and public perception? Also, McDonald’s balks at healthcare reform, and Alberto Contador, this year's winner of the Tour de France is accused of doping. Previous winner Lance Armstrong faces another investigation. Obama and Emanuel: Great Team or a Mismatch?